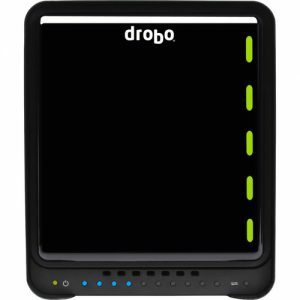 The Drobo 5D3 is designed to meet the data storage needs of today's media creators and demanding professionals. 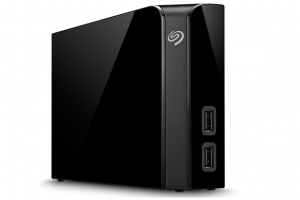 Leveraging Thunderbolt 3 and USB 3.0 Type-C connectivity along with solid-state drive (SSD) acceleration (via mSATA), the Drobo 5D3 offers amazing performance in a compact desktop storage array. 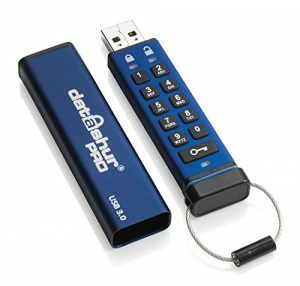 All data transferred to the datAshur Pro is encrypted in real-time with built in military grade XTS-AES 256-bit hardware encryption and is protected from unauthorized access even if your datAshur Pro is lost or stolen. 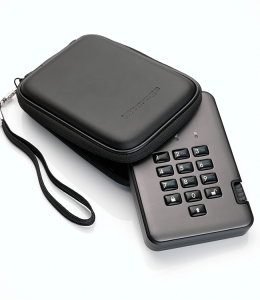 The diskAshur Pro2 uniquely incorporates a secure microprocessor providing secure algorithms to encrypt both the data and the encryption key, giving you confidence that your data is protected to the highest standards at any given time. 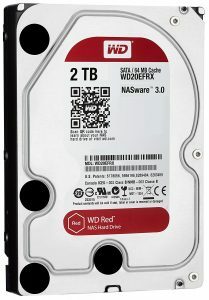 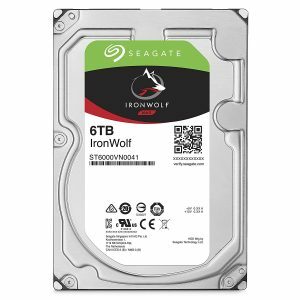 Seagate IronWolf NAS Hard Disk Drives are designed for the 24X7 always on conditions of Network Attached Storage devices. 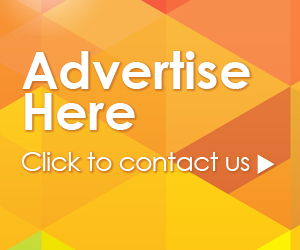 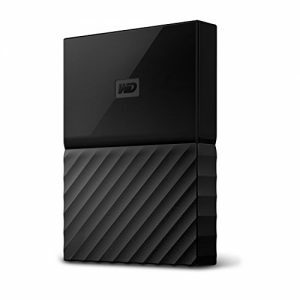 Available in a variety of sizes to meet your storage needs. 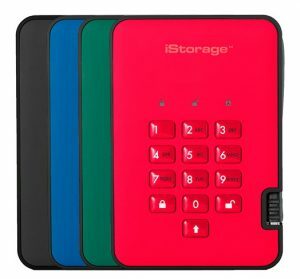 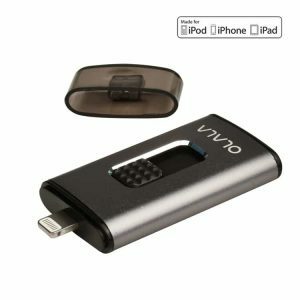 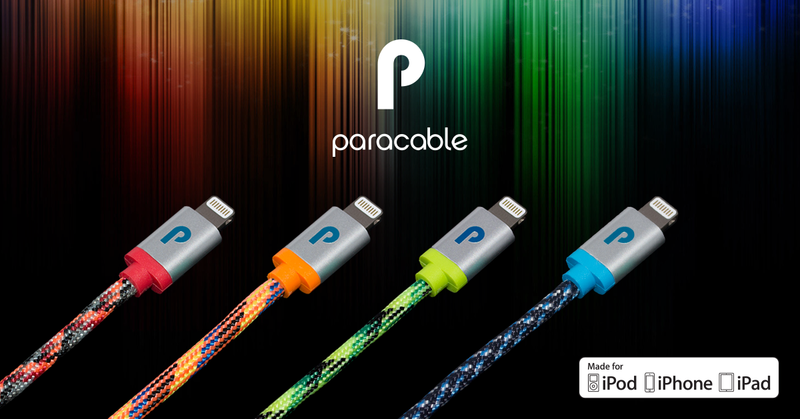 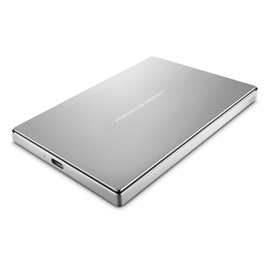 The 64GB external memory expansion, quickly frees up memory on your iPhone/iPad.